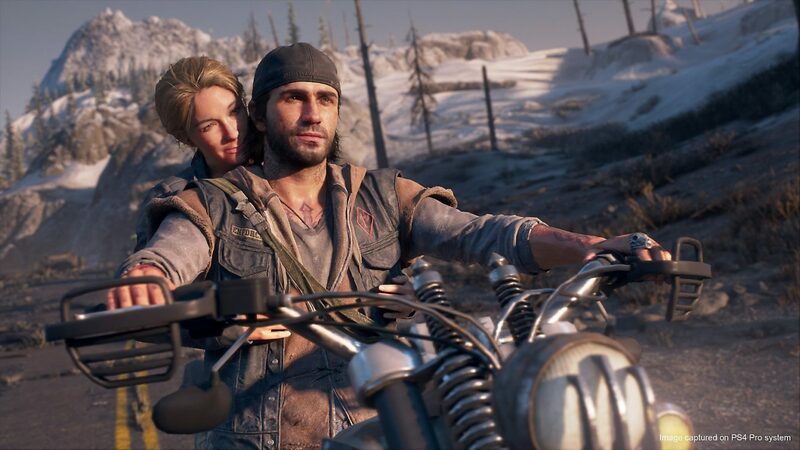 The latest screenshots from Sony Bend's Days Gone are more mellow showing the relationship between Deacon and Sarah. 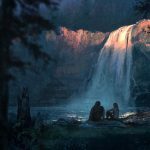 Sony’s Bend Studio has released some screenshots and plot details giving players some more insight into the relationship between the game’s main protagonist, Deacon, and his fiance Sarah. As usual, you can check out the screenshots as well as a video showing off more of the game’s world down below. Deacon St. John and Sarah Whitaker were an unlikely couple: He was from rural Oregon, a member of an outlaw motorcycle club; she was from Seattle, a botanist with a degree in biochemistry. But from the moment they met, on the back roads of Farewell Oregon, they were inseparable. Now they’re ready to ride off into the sunset and face the next chapter of life together as man and wife. 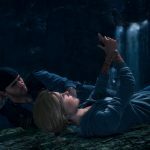 The posting then seems to say that more plot points will be revealed on Instagram and Facebook in the coming weeks before the game’s launch. 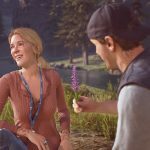 Interestingly, this is one of the first promotions for Days Gone that doesn’t involve the game’s terrifying zombie enemies, the freakers. Also, based on the screenshots, it looks like these scenes are set during the period before the world was sent into chaos due to a global pandemic. I’m definitely interested in seeing how the relationship between Deacon and Sarah plays a role in the overall story and where it ultimately ends up. 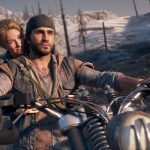 Days Gone is the first title from Sony Interactive Entertainment first-party Bend Studio since Uncharted: Fight for Fortune on the PS Vita in 2012. 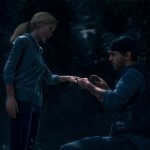 It’s certainly a change of pace compared to the lively upbeat adventures of Nathan Drake and friends, but the game has been understandably compared to Naughty Dog’s The Last of Us. However, there are some key differences that set the game apart. 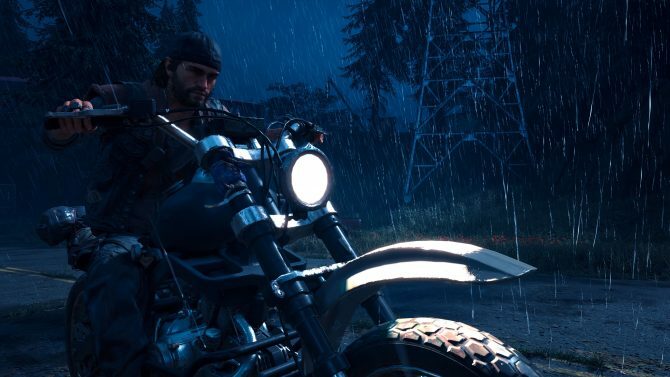 Days Gone will be an open-world third-person shooter. 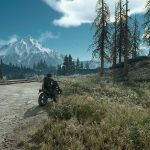 It’s set in the Pacific Northwest and you’ll use Deacon’s upgradeable motorcycle to traverse the world. 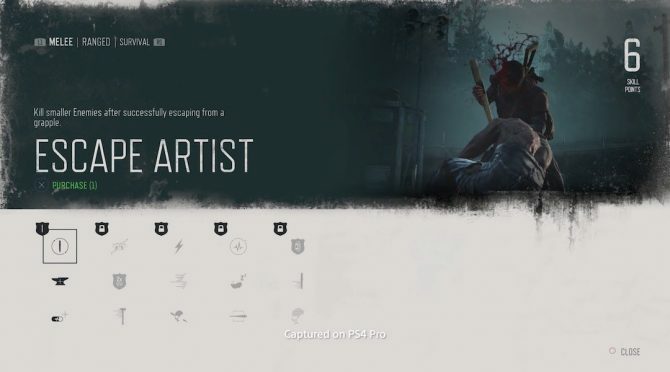 Like many post-apocalyptic titles, you’ll have to take on freakers as well as other survivors. 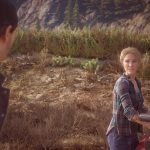 The game was first revealed at Sony’s E3 presentation in 2016. 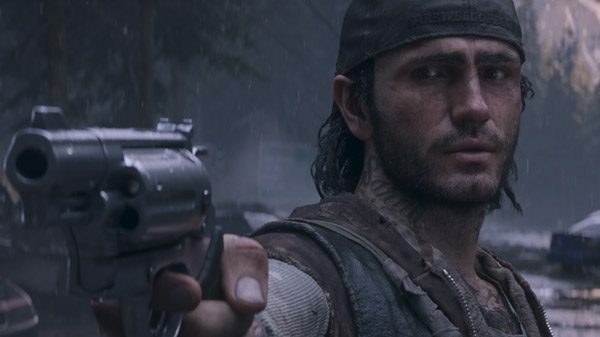 You can grab Days Gone when it launches exclusively for PS4 on April 26. If you haven’t pre-ordered the game, you can do so right now over at Amazon. A collector’s edition of the title was revealed last month alongside some of the pre-order bonuses day one buyers can expect.